At the edge of the wormhole, the space station Deep Space Nine and the planet Bajor sit on what will be the front line in any Dominion attack. 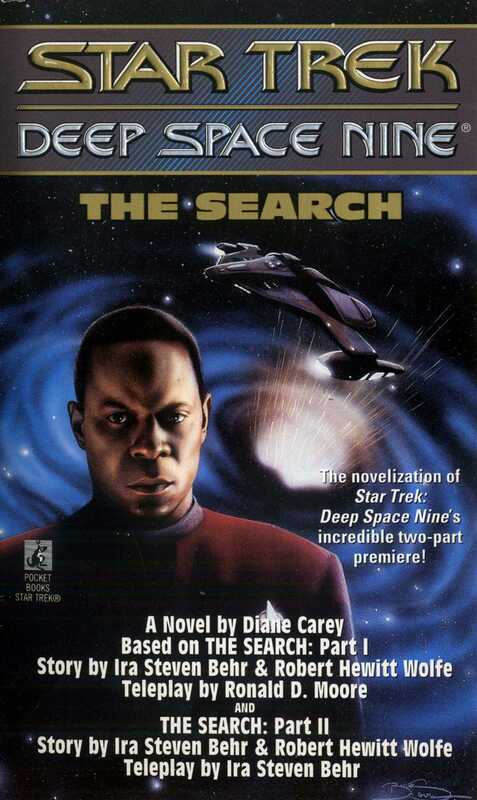 To try and prevent the conflict, Commander Benjamin Sisko ant his crew take a never-tested Federation warship through the wormhole to track down and confront the Dominion. If Commander Sisko fails, not only the Federation, but the Klingons, Romluans, Cardassians, and all the worlds of the Alpha Quadrant will face an interstellar war they cannot win.